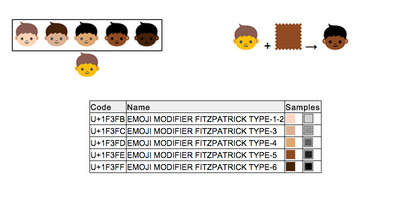 Great news: Diverse emoji are on their way. 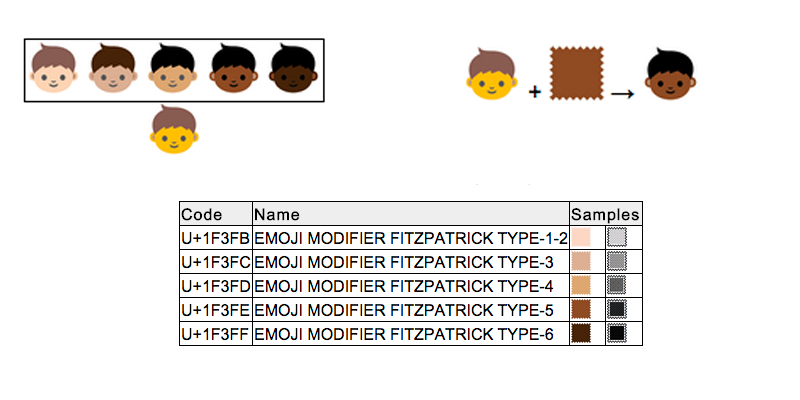 The Unicode Consortium sets the international standards for characters — like emoji — across different software platforms, and the latest draft of its emoji report clearly demonstrates intentions to represent characters of all skin tones. The report was edited by Mark Davis, co-founder and president of the Unicode Consortium, and Peter Edberg, Apple engineer who focuses on Unicode text utilities and released November 3. Although this was just Version 1.0 of this technical report, it provides solid proof that Unicode is focusing on bringing diverse emoji to your keyboard soon.